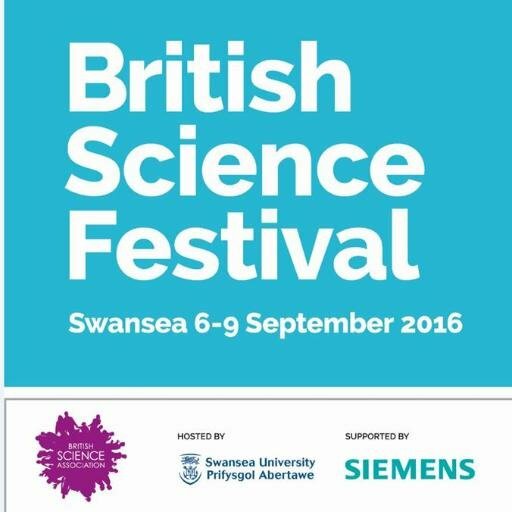 The full programme for this year’s British Science Festival has been made public. 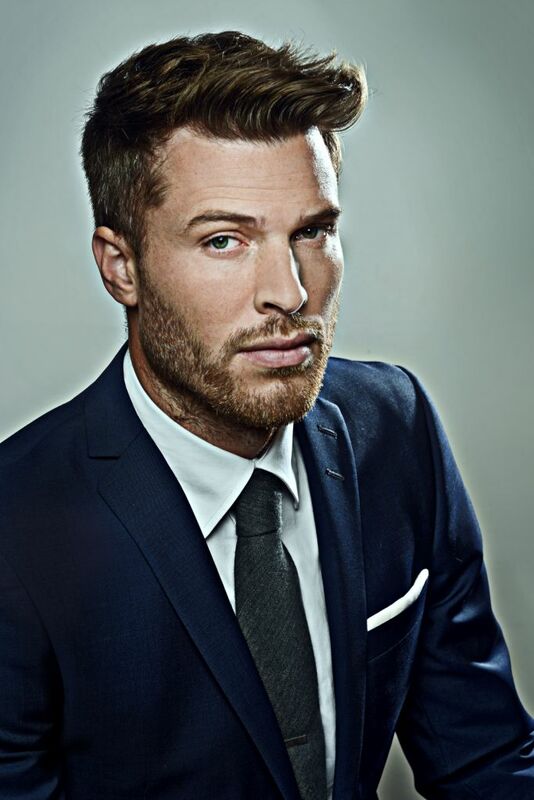 With events as diverse as Sonic Kayaking in Swansea Bay to the critically acclaimed Science(ish) Live podcast with Channel 4’s Rick Edwards – there is something for everyone. The Festival, hosted by Swansea University, will take place from Tuesday 6 to Friday 9 September, followed by a Family Weekend on 10 – 11 September. Tens of thousands of visitors will see hundreds of leading scientists come together to showcase the latest scientific advancements from around the world. The varied programme of free talks, debates and performances will allow guests to immerse themselves in accessible, cutting-edge and impactful research. The diversity of the programme reveals that science is not restricted to lab coats; anybody can be a part of it. Join us on Friday evening to close the Festival with a celebratory beach party. Expect fireworks and live performers! How has football developed into a corporate business and what role do fans play in challenging it? Immediately following the Festival there will be a Family Weekend at Swansea’s Waterfront Museum. This will take place on Saturday 10 and Sunday 11 September, featuring an array of activities, workshops and hands-on family fun. Hilary Lappin-Scott, Pro-Vice Chancellor at Swansea University, said: “This festival will put the spotlight on Swansea University – and we will not only be showcasing exciting news on cutting edge research but we will be warmly welcoming everyone to be part of it. We will celebrate science on the campuses, in the city and on the beach – and we want everyone to come along and show that science is not just for academics but is for all. The Festival will take place from 6-9 September in Swansea, and provides an opportunity to meet researchers face-to-face and discuss the latest science, technology and engineering.